Our first Fanatics Cup sporting tournament of the year is on the final Friday of term one. 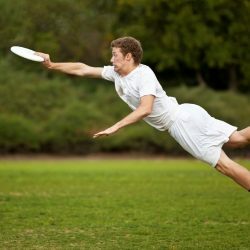 This year we are changing it up and holding our first ever Ultimate Frisbee tournament! There will be a social and serious competition, so no matter your skill or ability, you’ll be able to have a go. To register your youth group let Mark aym [at] aucklandanglican [dot] org [dot] nz know how many teams you’ll bring (max 2 teams per youth group), what competition you’d like to play in (social or serious), what colour you’ll be wearing and who your referee will be (we ask every youth group to provide a referee). Teams must have 6 players per team, including at least one girl and teams can have one leader on the field at a time who are NOT allowed to score.